Almost every guy goes through some kind of acne during his life, whether you’re a teenager or an adult. Maybe it’s a smattering of zits across either cheeks, or just one really stubborn pimple on your nose. Your mom kept telling you not to pick at it. Chances are, you did anyway. The chickens come home to roost in your adulthood with the scars, of course. 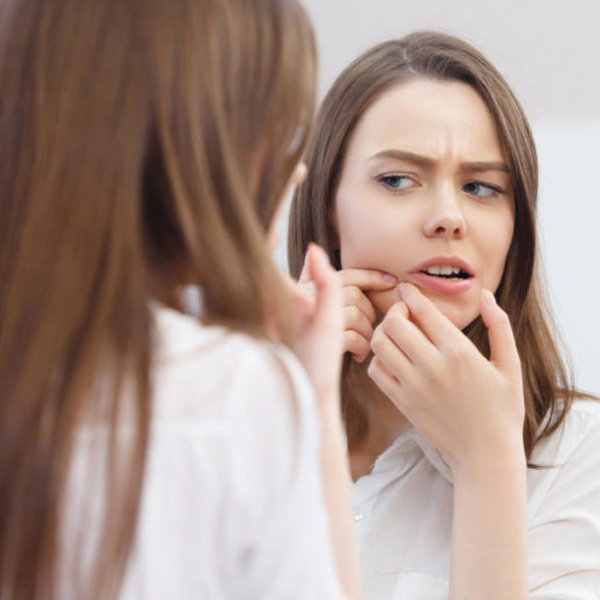 The trouble is, acne scars are different from other scars – they look different. The American Academy of Dermatology reveals they often have their own complex characteristics. That means getting rid of them requires a trip to the doctor, who will map out the treatment options for exactly your kind of scar, and your kind of skin. Meet Dr Ivan Puah, medical director of Amaris B. Clinic, with more than 20 years of clinical practice in medicine, and also the only appointed trainer in Singapore for PICOCARE, the latest laser skin treatment in the market for acne scars, reduction of pore size, and tattoo removal. Its 450-picosecond pulse means an increase in power and shortening of pulses, resulting in higher efficacy, lesser downtime, and improved safety and higher patient satisfaction rate. How does it work? Basically, the PICOCARE laser penetrates deeper into the skin beyond the surface to deliver pulses that cause tiny globules of air or bubbles. During your recovery, collagen will fill up the bubbles, indentations, and depressions caused by your acne scars, resulting in a smoother appearance. The best part – the treatment works for most skin types, improving appearance significantly. The PICO Acne Scars Laser also boasts increased safety, shorter treatment and recovery time. 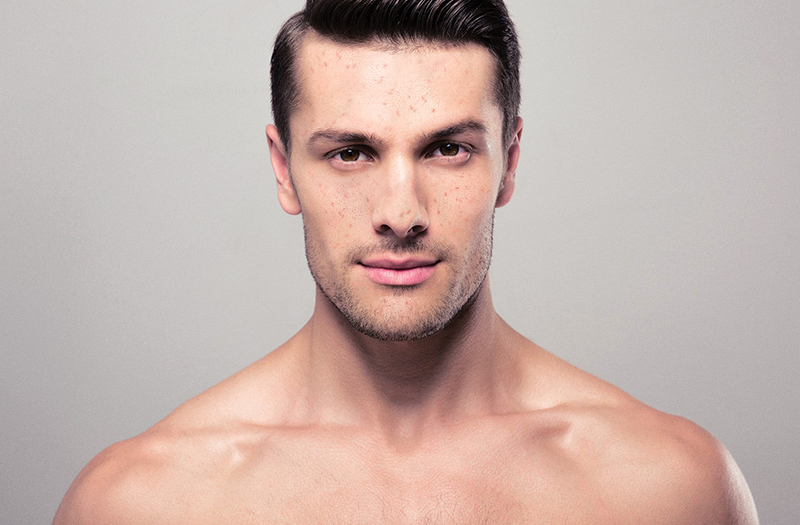 Beyond that, Dr Ivan Puah also has 14 years of experience in performing surgical-based body sculpting treatments if you’re looking to shape up neck down, particularly for conditions such as gynecomastia, or if you’re looking to sculpt your body and achieve muscle definition through VASER® Hi-Def Lipo.